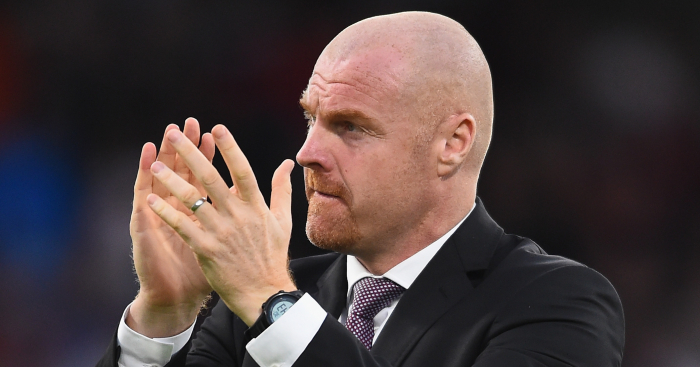 Sean Dyche is keen to avoid Joe Hart becoming the focal point of Burnley’s season after the summer signing turned in another impressive display on a successful night of Europa League action at Turf Moor. 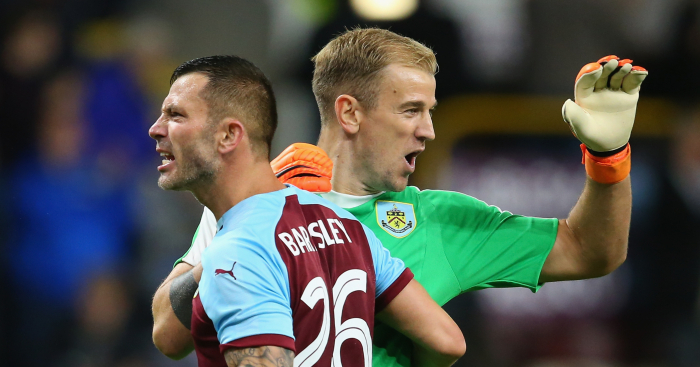 Heaton and Nick Pope return to fitness and an inevitable three-way battle unfolds. But his signing is already proving a shrewd one after three successive clean sheets to start his Burnley career. 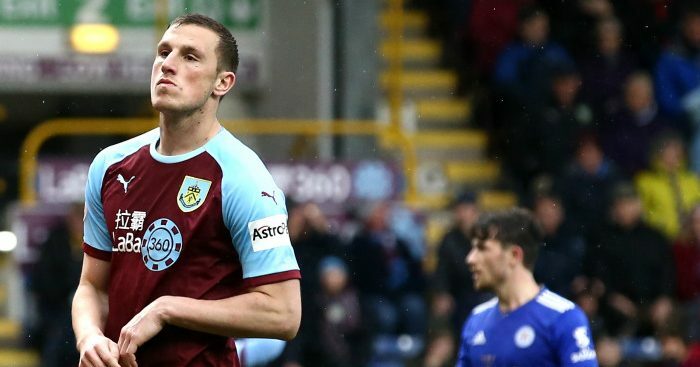 Thursday’s 1-0 victory over Istanbul Basaksehir was the best yet, with a series of impressive saves from visiting winger Edin Visca keeping Dyche’s side in the game and paving the way for Jack Cork’s extra-time blockbuster. 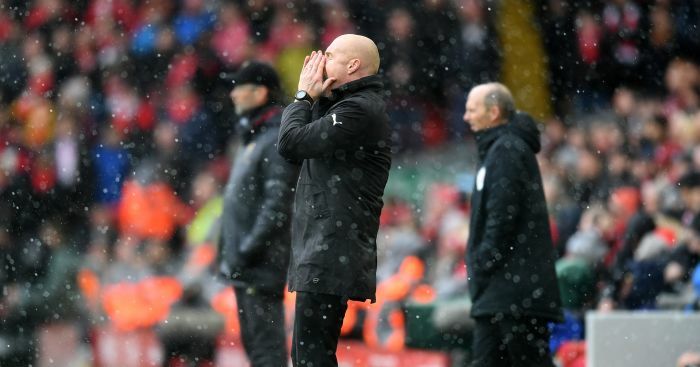 Interest in the 31-year-old is sure to remain high as long as his performances stay at that level but Dyche appeared eager to share the spotlight. “I’m surprised you’re not fed up, we’ve been talking about him for two weeks,” he said when quizzed about Hart’s contribution. “I made a lot of the display of the team. 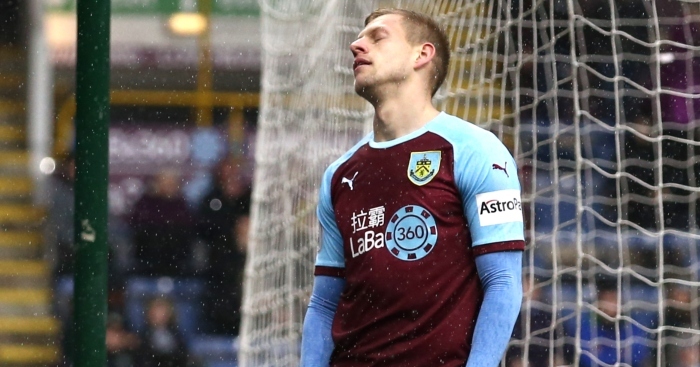 There were a lot of really good performances – Ashley Barnes had an interrupted pre-season, Westy (Ashley Westwood) was excellent, the two centre-halves were absolutely top class. They deserve just as many mentions. Opposite number Abdullah Avci was less reticent in highlighting Hart’s importance over two legs. 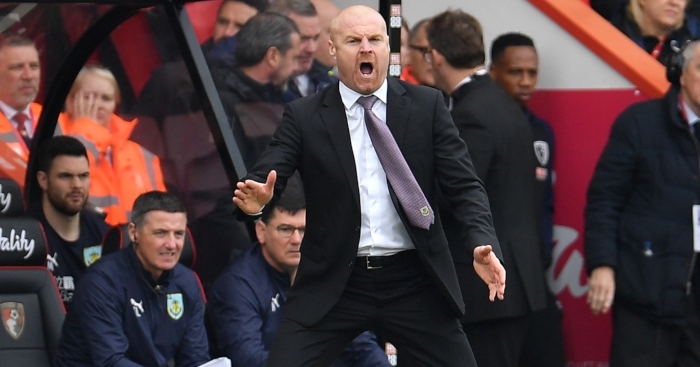 Dyche was open to a special mention for his match-winner, with Cork replicating his role in the defeat of Aberdeen a fortnight ago, when he also popped up to break the deadlock in extra-time. Cork is known better for helping stop goals than scoring them but he is now just one away from matching his output from last term. 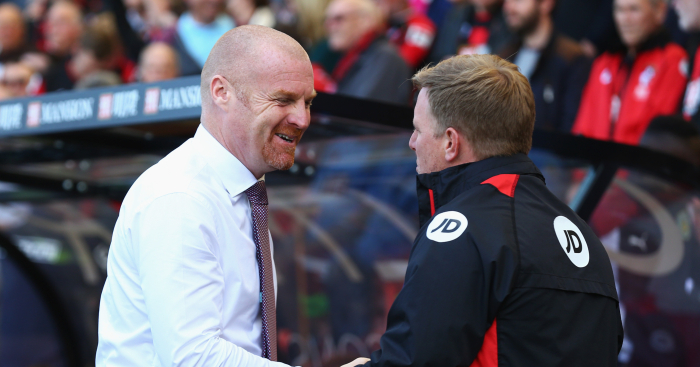 “Fantastic goals, both of them,” said Dyche. Cork earned a first England cap last year and although he was not part of the World Cup squad, a strong campaign in Europe might bring him back into the equation. “That is for Gareth (Southgate) to decide, not me, but the fact we get players talked about is great,” he said.